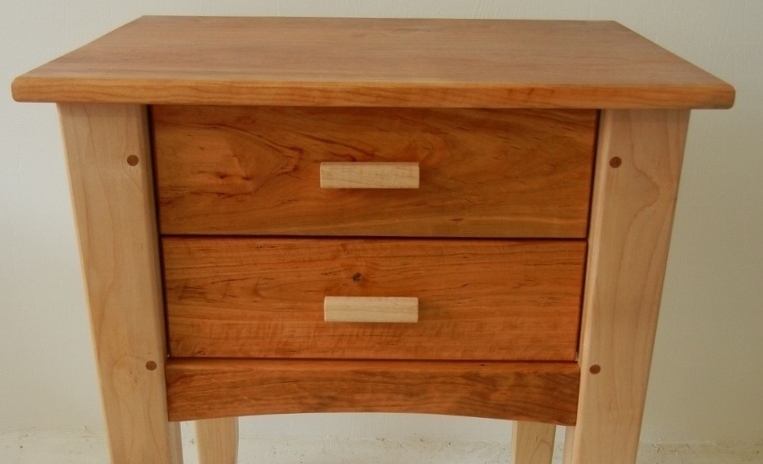 Our store has been designing custom made natural wood furniture since 1983 in Asheville, North Carolina. We offer a selection of the finest woods including clear maple, red oak, ash, hickory, black walnut, cherry and ambrosia maple. Dining Tables from Rustic to Contemporary Styles. Dressers with dove tail drawers and full extension gliders. Our coffee tables can be customized in height, width and depth as well as choice of woods. Custom Beds made of solid wood and customized to fit your needs. Both vanity and ceramic sink are handmade in Asheville with quality being paramount. Futon Designs offers a large selection of quality futon covers and mattresses in full and queen sizes in-stock. We specialize in organic handcrafted wood furnishings that are creative, unique and healthy. We never use stains or varnishes that may contain harmful toxins and irritants. All you see is the natural beauty of the wood. 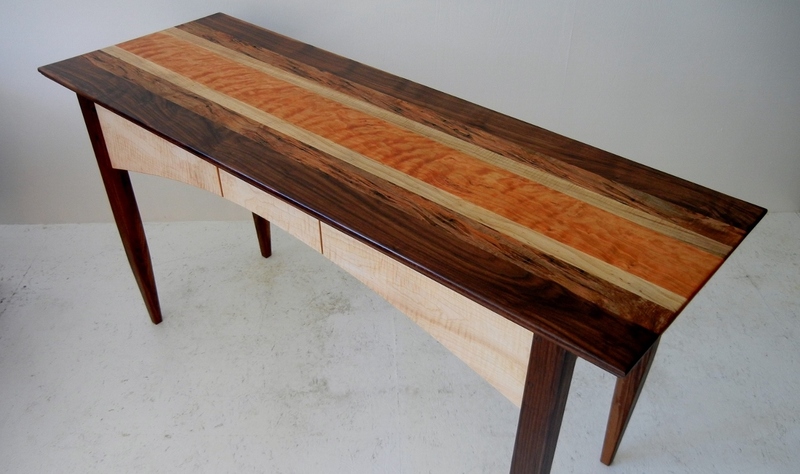 All of our furniture is made of solid wood and is customized to fit your needs. We use only native and sustainable woods from local suppliers. Choose from one of our in-house designs or have us craft a custom piece made to your specific style & measurements.